Biznak is a businessperson. A suit. 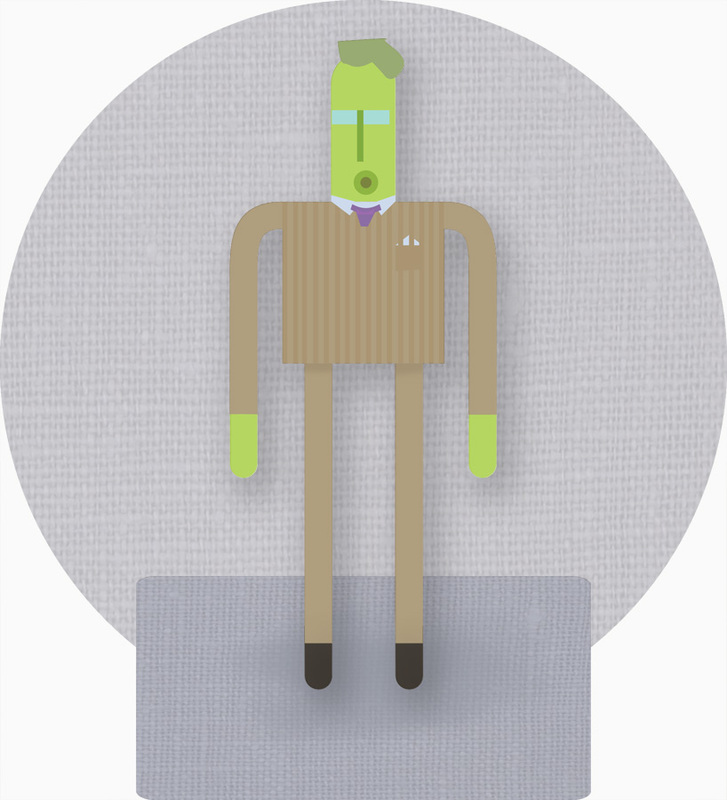 This is the result of a quick mess about with vectors to create a character in an terribly tailored business suit. It’s throw away, like a brown paper bag. Scrunch.